Together with the Friends of West Windsor Open Space (FOWWOS), the WWBPA has developed and maintains a number of trails in the Township. 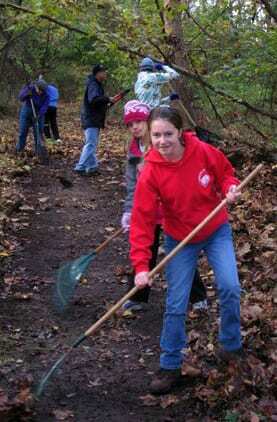 Volunteers are needed to keep them clear of knotweed and other brush. E-mail to join the list.